Whether you realize it or not, you know someone who has been affected by brain injury. 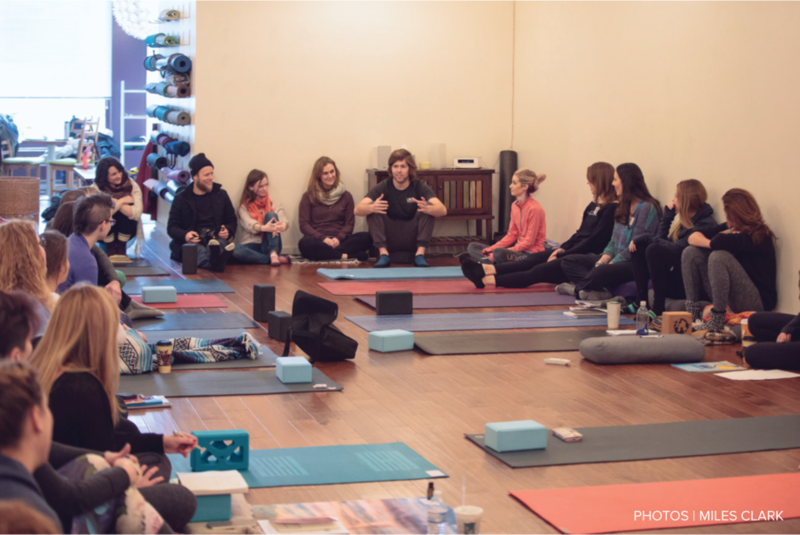 We’ve trained over 700 yoga teachers, clinicians, and yoga practitioners with the skills, knowledge, and confidence to make yoga and meditation more accessible to the brain injury community. This comprehensive, 18-hour, in-person training is designed for yoga teachers, health professionals, yoga practitioners, people with brain injury, and caregivers looking for practical tools and skills to make yoga, meditation, and pranayama accessible for people with traumatic brain injury, including concussion. 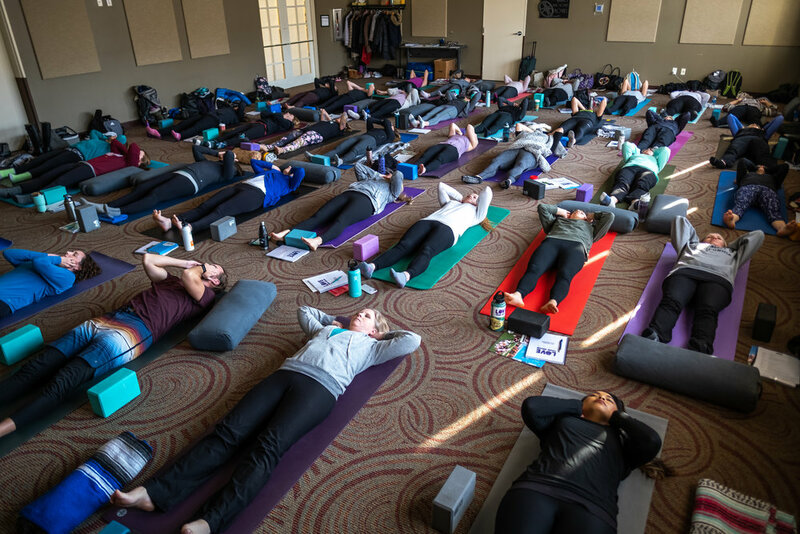 It’s also for yoga teachers who want to be certified to teach in the LoveYourBrain Yoga program and deliver our research-backed, six-week curriculum to their local brain injury community through partnerships with LoveYourBrain Affiliate Yoga Studios across North America. 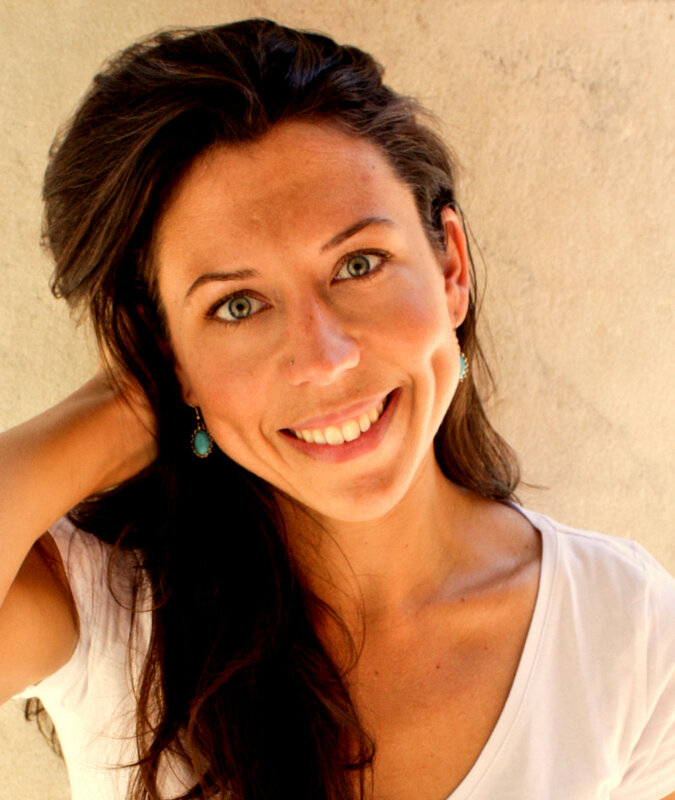 This 7-hour online training filmed with Yoga International is designed for anyone interested in learning about how the brain operates, what happens when it’s injured, and how yoga and meditation can be used for healing. We dive into common types of acquired brain injury, including TBI, stroke, hypoxia/anoxia, tumor, and share practical tools for adapting yoga and meditation to meet the unique needs of these populations. (This training does not certify yoga teachers to teach in the LoveYourBrain Yoga program. You must take our Level 1 training to be certified). 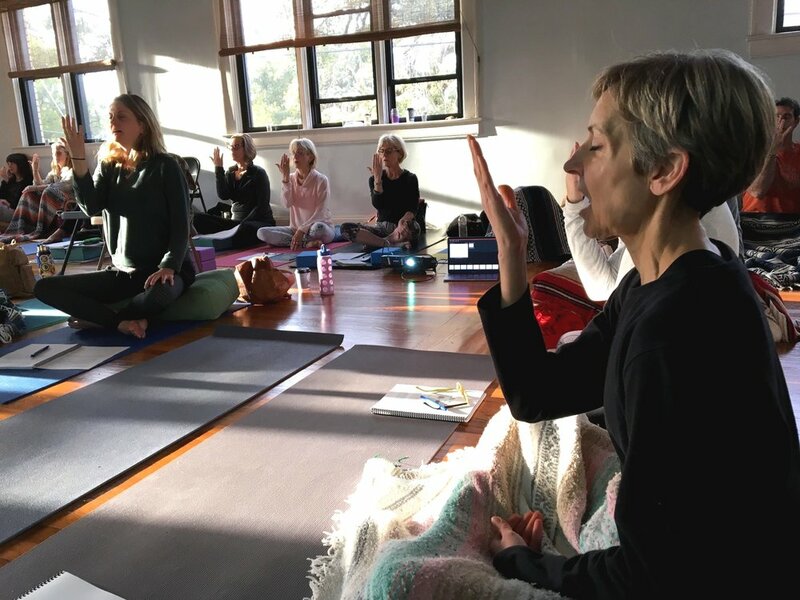 This comprehensive, 20-hour, in-person training is designed for yoga teachers, health professionals, and practitioners who have completed our Level 1 training (or with special permission) and are looking to deepen and expand their knowledge and skills in accessible yoga, meditation, and pranayama for people with traumatic brain injury, including concussion. This comprehensive, 18-hour, in-person training is specifically designed for health professionals working in inpatient to post-acute brain injury services for patients with traumatic brain injury, stroke, and other forms of ABI who want to integrate yoga-based tools into their clinical practice. We dive into a wide array of adaptive yoga, meditation, and pranayama techniques to accommodate a broad range of brain injury symptoms and severity levels. "Thank you so much for this amazing weekend! I have never been in such an empowering, compassionate, and supportive environment. There was so much love and curiosity in that room. I am still blown away and processing the whole thing. I could go on and on and on about how validating and beneficial the content was. As someone who has been practicing yoga with TBI for many years your modifications and queuing hit the nail on the head over and over again! As you know the healing process from TBI can be an isolating experience but over the past couple months I've been at a point in my healing where I’ve been searching for people to connect with in person. I don't know why it took me my surprise but I wasn't expecting this weekend to be an answer to those prayers. I am so grateful for all the new friends I made. Also I am so grateful that I was able to just do what I could this weekend and truly love and respect my brain!"